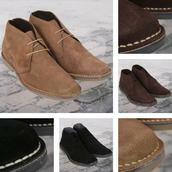 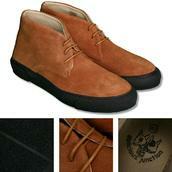 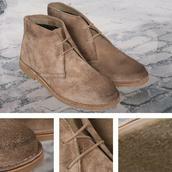 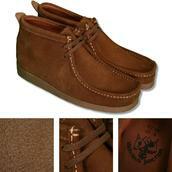 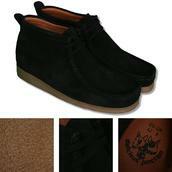 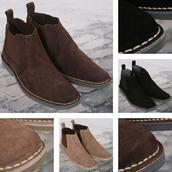 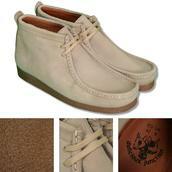 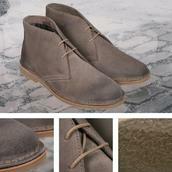 Classic retro styled 2 hole desert boot, made to the highest standards, by Ikon Originals. 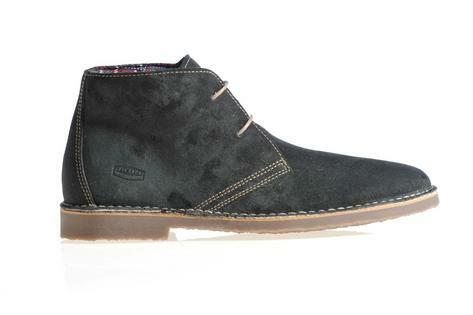 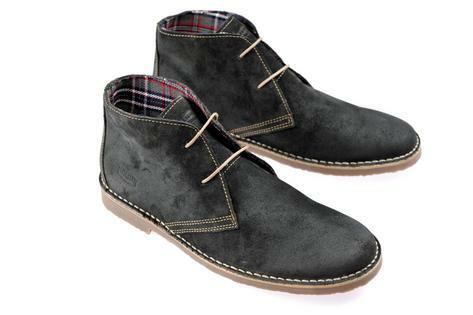 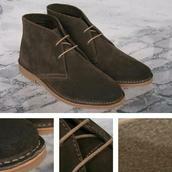 High quality suede upper, with tartan fabric lining. 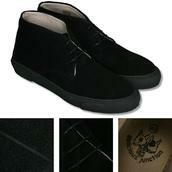 (These will maintain their shape, not like the cheap unlined ones). 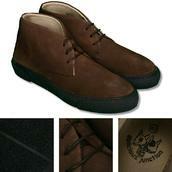 Crepe rubber sole unit.